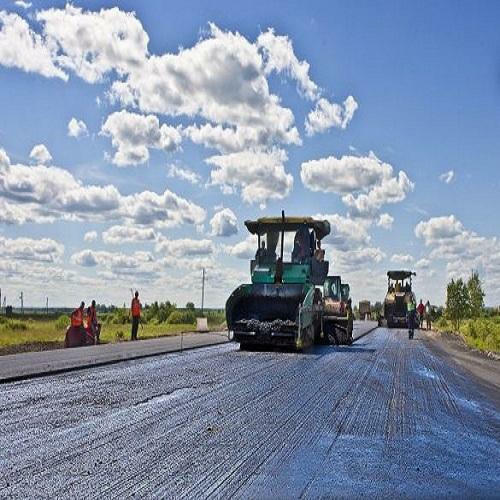 We undertake the Road Construction Work for an on the site bituminous concrete road. Our domestic work runs from private drives, through to new housing estate roads and drains inclusion-site’ services such as gas-electric telephone and water installation. We also carry out repairs to both private and industrial roads and estates and are fully insured to carry out such works. Our workforce is fully experienced and has many years within the scope of works undertaken with certification where required. Following are the few clients where we have completed the road work. Created in 1989 in the field of Ground Engineering today we are emerged as the harbinger in Ground Engineering & Infrastructure. Since 1989 we have completed about more than 200 projects in PAN India. Our company & our culture are built on more than two & half decades of leadership & a relentless adherence to our values, the core of which are safety, quality, ethics & integrity. These values are what we believe, what we expect, what we deliver & what we live.Integral to our PAN India success is our commitment to open & collaborative partnerships through strategic alliances. Our strong & enduring relationships with vendor, contractor, suppliers & technology partners ensure the most effective & fast track project solutions are delivered safely & sustainably.